Buy our products in store or online! Online store! 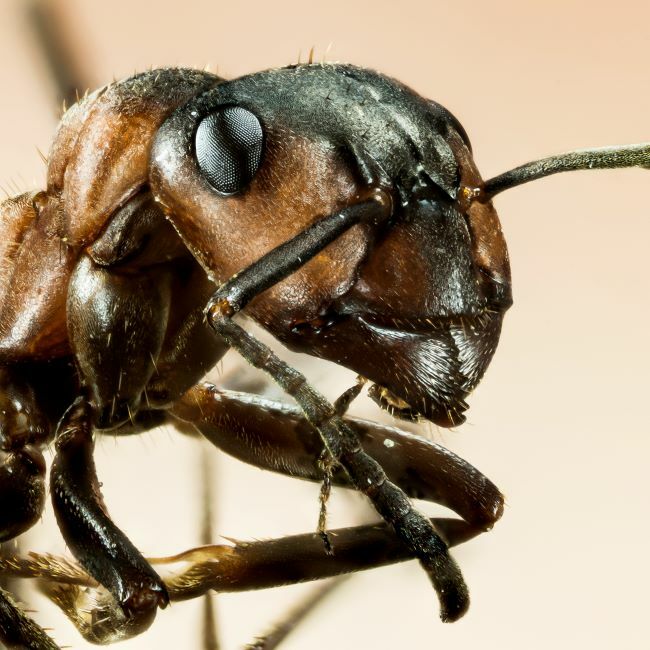 Ant exterminator expert in the Gatineau region, Outaouais Animal and Pest Control has all the equipment, expertise, and knowledge to help you overcome your ant problems. Whether your nests are inside or outside, our ant exterminators will be able to quickly locate the nest and to thoroughly destroy it so that the insects do not come back to bother you. Why Must Ants Be Exterminated? The most threatening and damaging of all ant species is unquestionably the carpenter ant. We distinguish between two species: red and black carpenter ants. Carpenter ants can be identified by their size, larger than other ants. 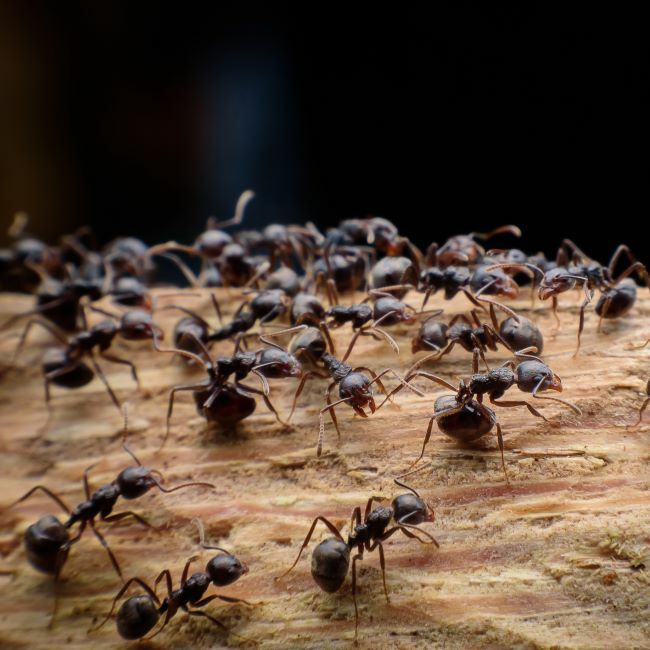 Both red and black carpenter ants can cause major damage to the structure or the outer siding of your home and that is why it is necessary to call a professional ant exterminator to get rid of them. In addition, carpenter ants reproduce at the speed of lightning, so if you do not act quickly, the problem will only get worse. 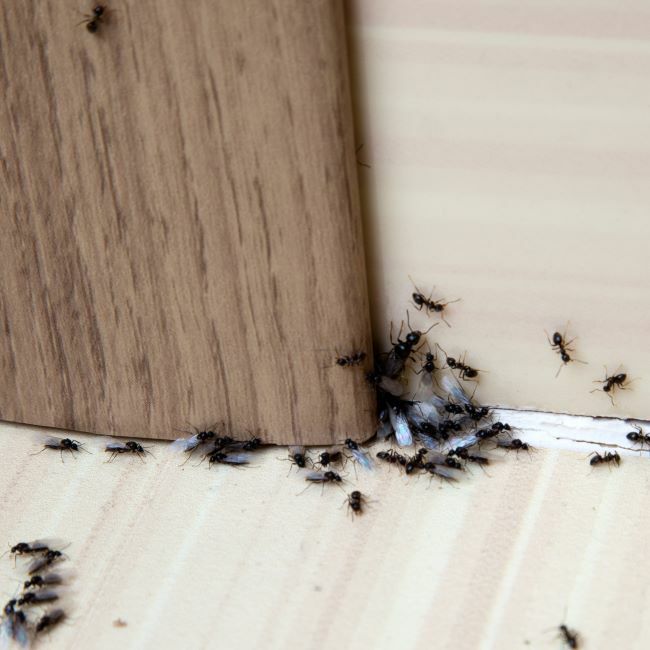 Using products approved by Health Canada, the ant exterminators of Outaouais Animal and Pest control will proceed to exterminate them without you having to leave your home during the work. To learn more about our extermination company and the services we offer, contact us at: 819 669-1500. We operate in Ottawa / Gatineau in Outaouais and throughout the entire Ottawa region.